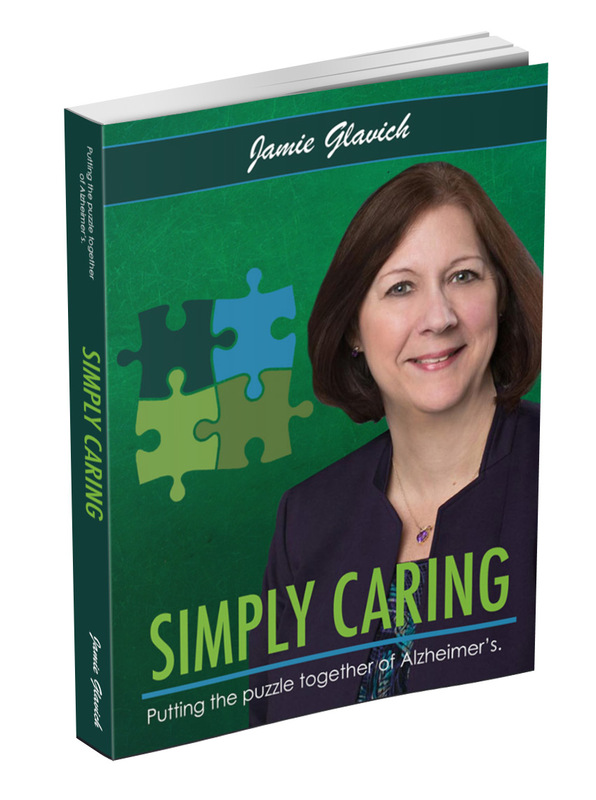 Download your free copy of Simply Caring and learn more about taking care of one with Alzheimer’s & Dementia. Current caregivers, future caregivers and because you are someone’s friend. Reading this book will help you gain an understanding of how to provide care with compassion and confidence. By reading this book you will gain a peace in knowing that you are doing the best you can, you have been given the power of knowledge. By reading through this book you will be given the tools to pre-plan for the future, think about the future and prepare for the future. Dementia will affect someone in everybody’s life so be sure to share this helpful resource with those you love.